Tesco is making a number of changes to its stores and offices in the UK to further simplify its business. This will entail closing counters in around 90 stores, with the remaining 700 trading with either a full or flexible counter offer for customers. The move is in response to changing customer shopping habits, which means shoppers are using Tesco’s counters less frequently. Tesco also plans to simplify is stock control and merchandising, and to change some of its head office teams, moving to a simpler and leaner structure. 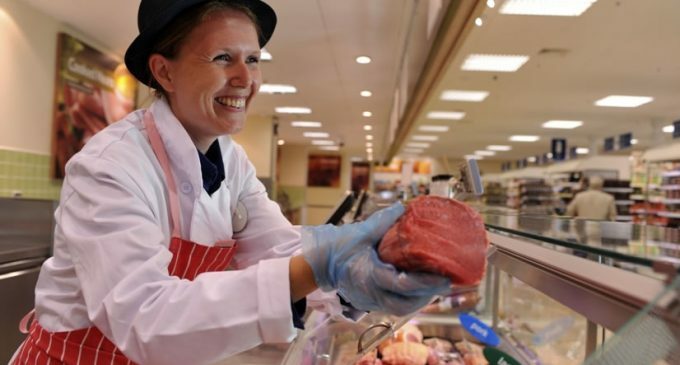 Overall, Tesco estimates that up to 9,000 staff could be impacted by the changes but the retailer expects that up to half of these could be redeployed to other customer-facing roles.